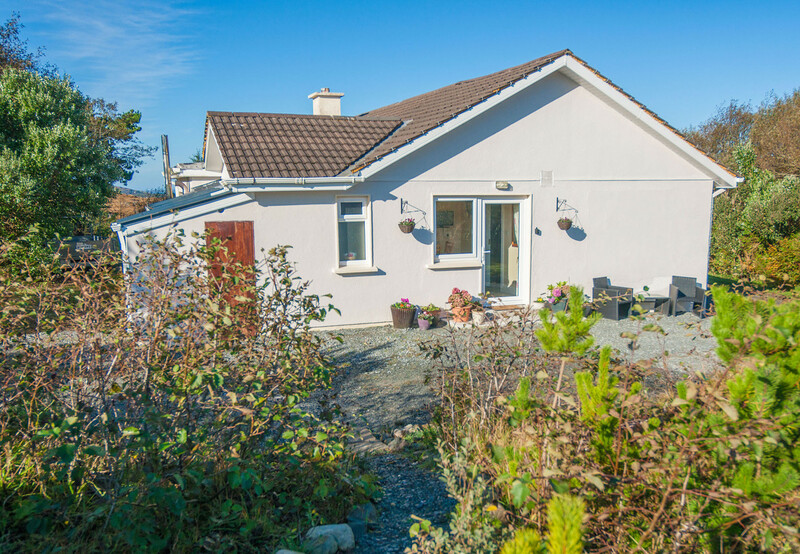 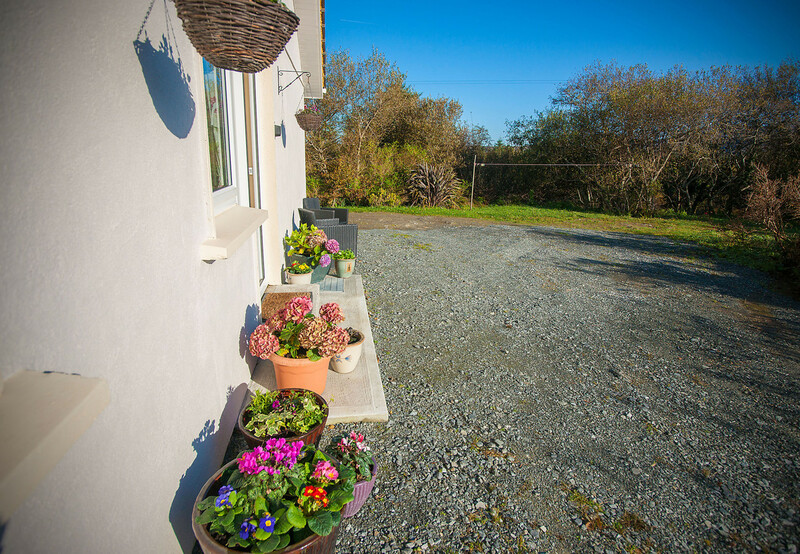 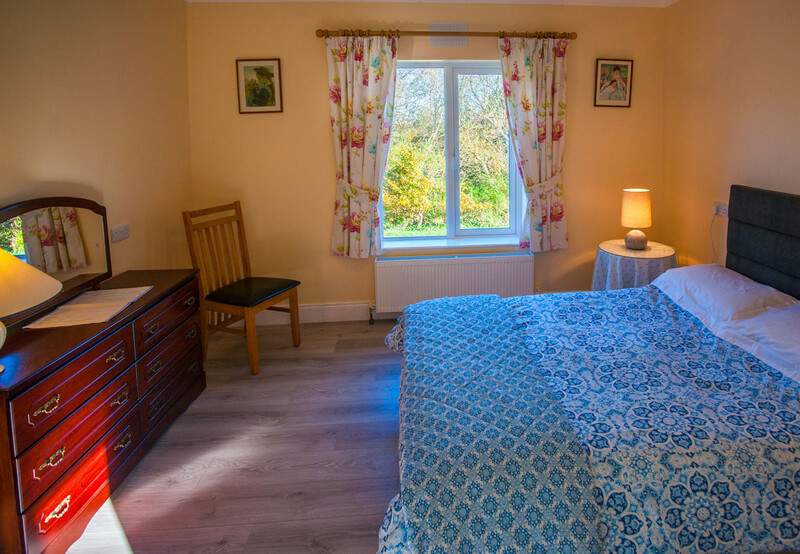 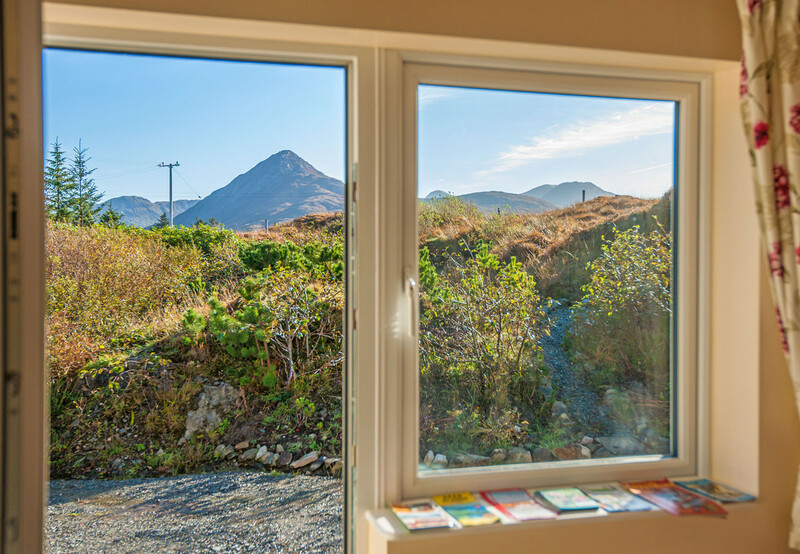 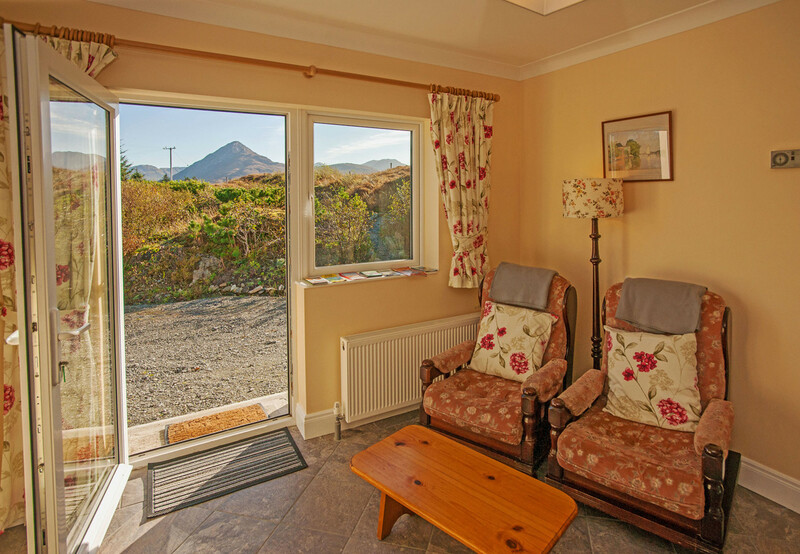 This little apartment just for 2, is located 3km from Letterfrack with beautiful views of the surrounding countryside, bordering Connemara National Park. 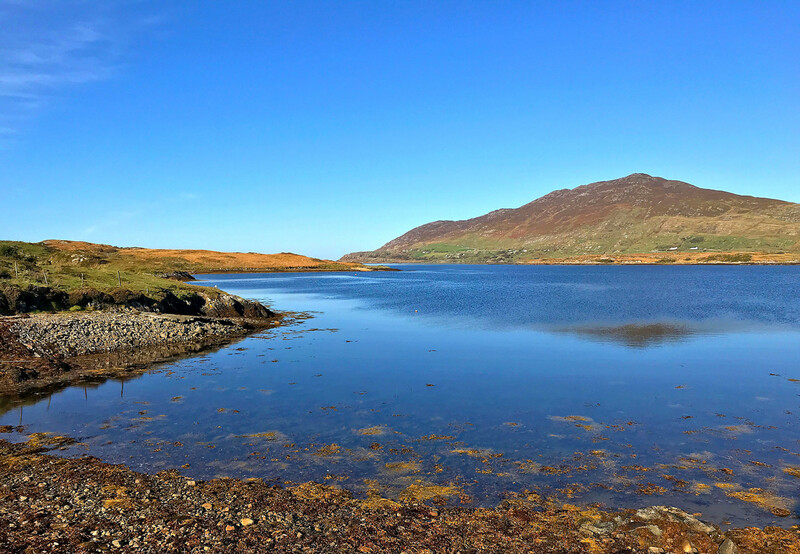 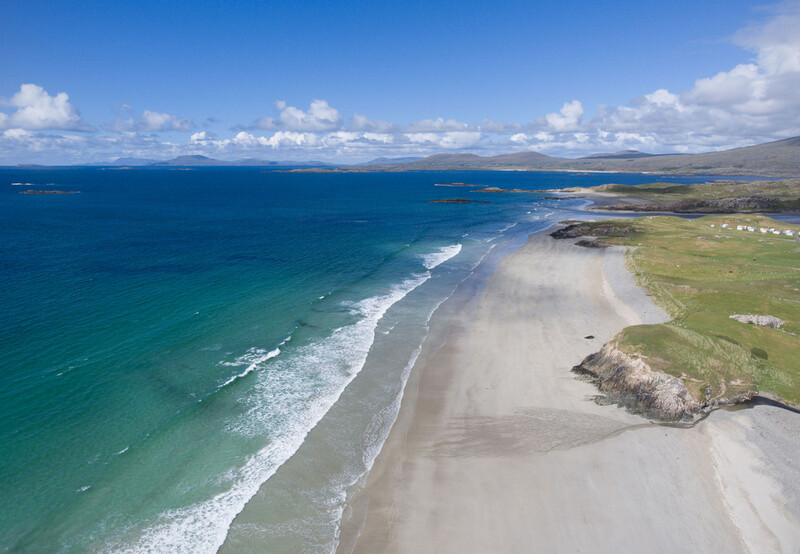 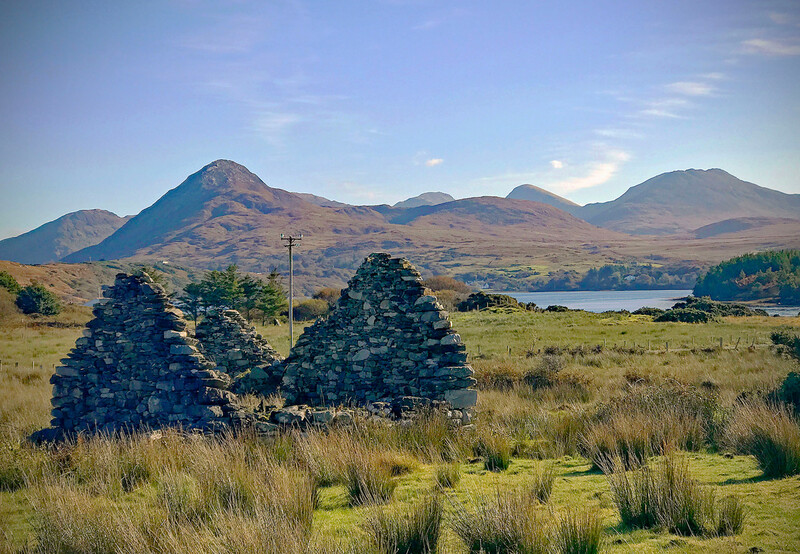 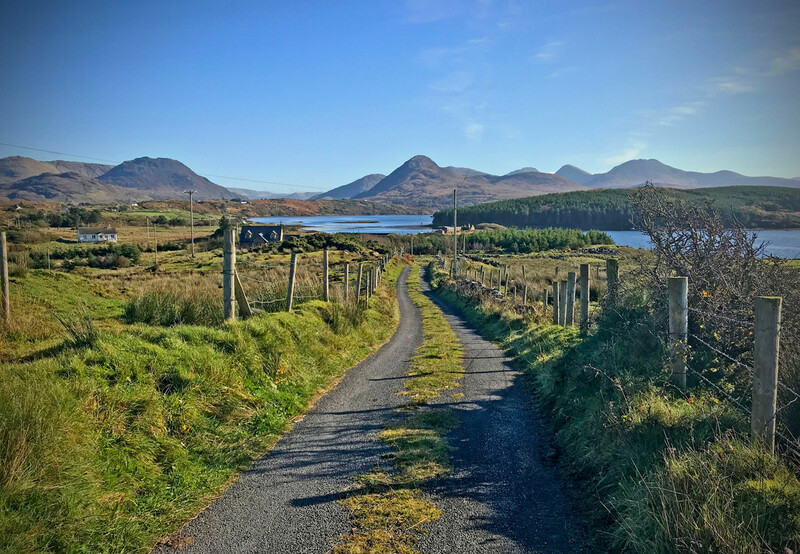 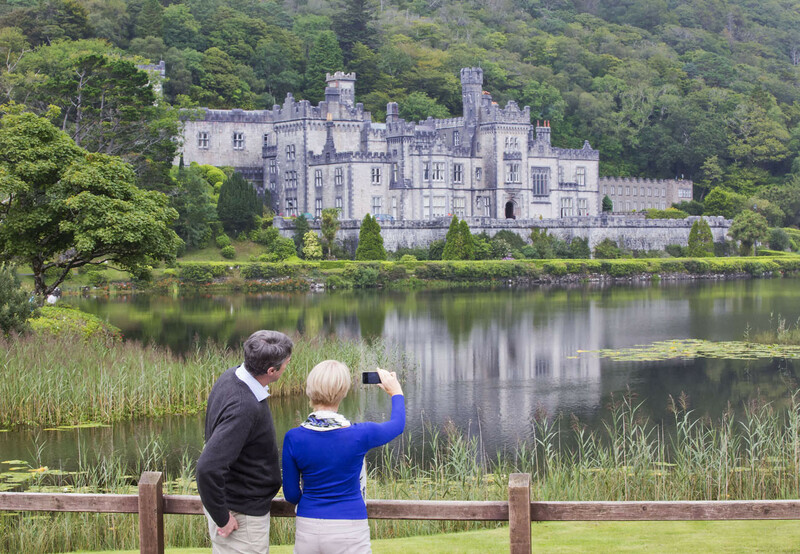 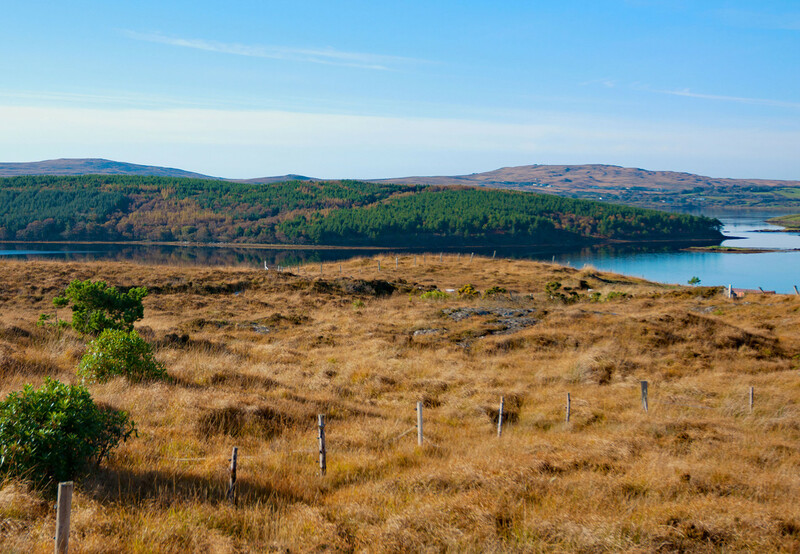 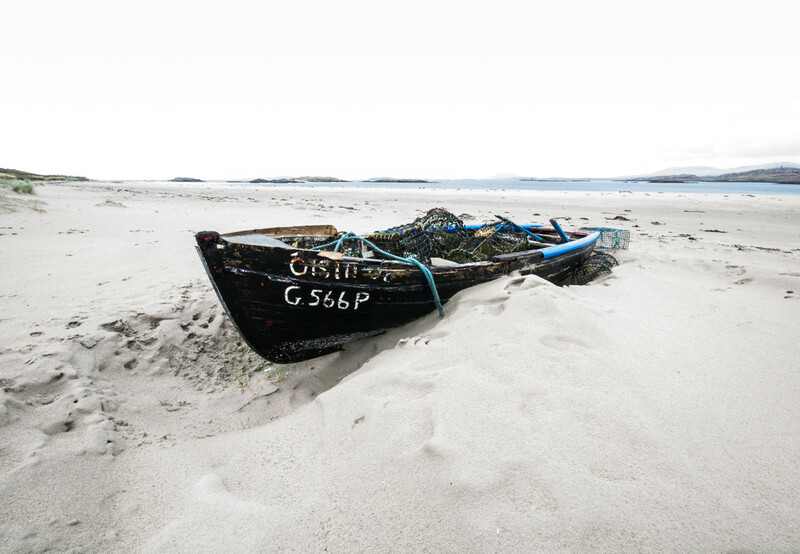 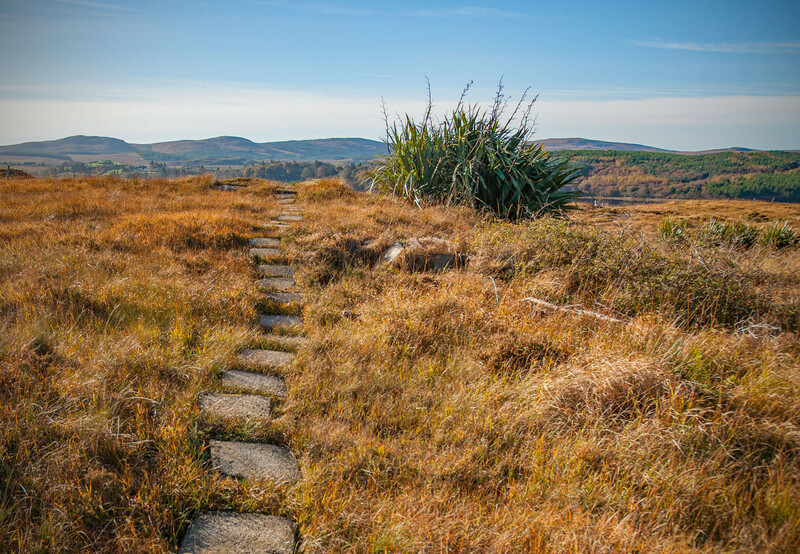 It is an ideal base for walkers who wish to explore the local hill walking trails and all that Connemara has to offer. 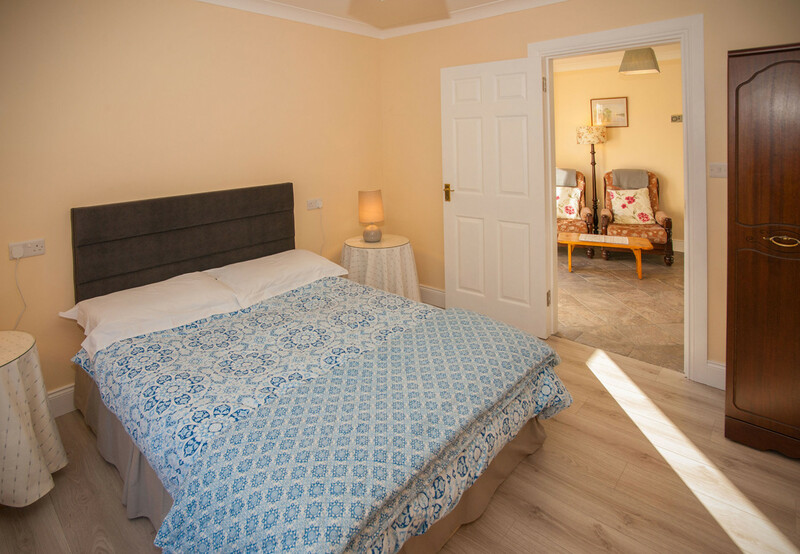 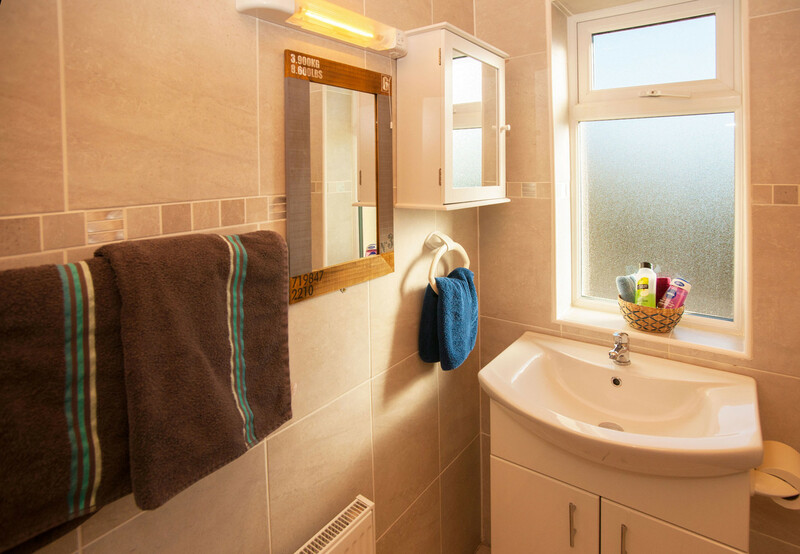 The cosy holiday apartment is centrally heated, with tiled floors and has an open plan living, dining and kitchen, with comfortable seating and modern equipment. 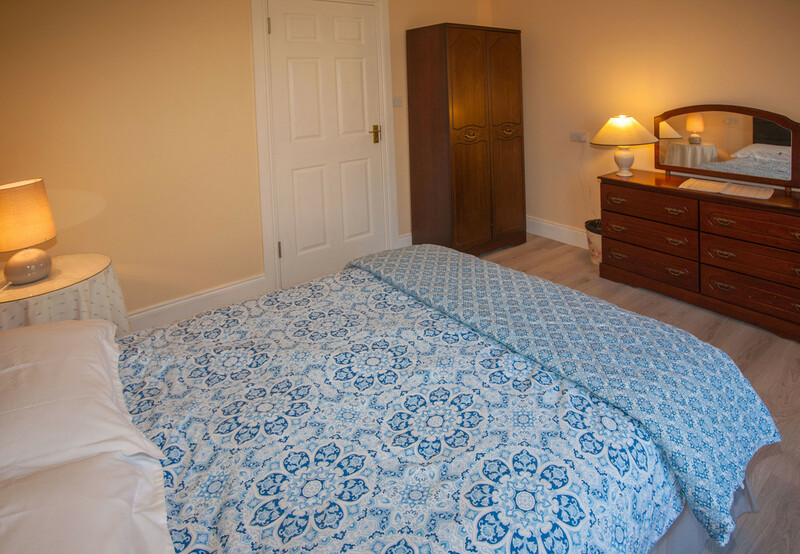 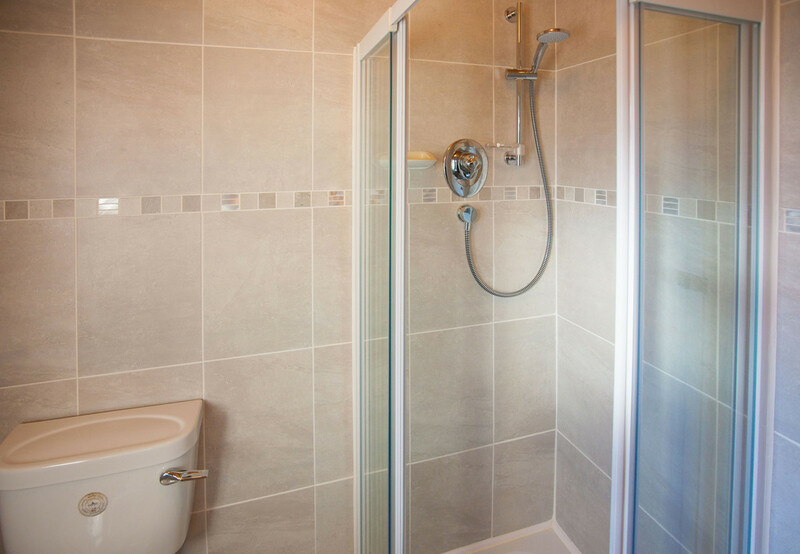 The timber floored bedroom has a double bed and a separate shower room. 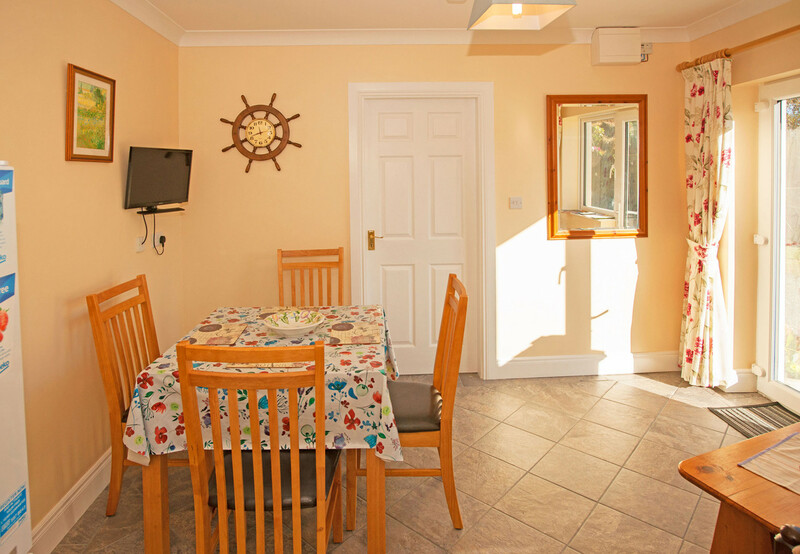 Please there is outdoor seating provided. 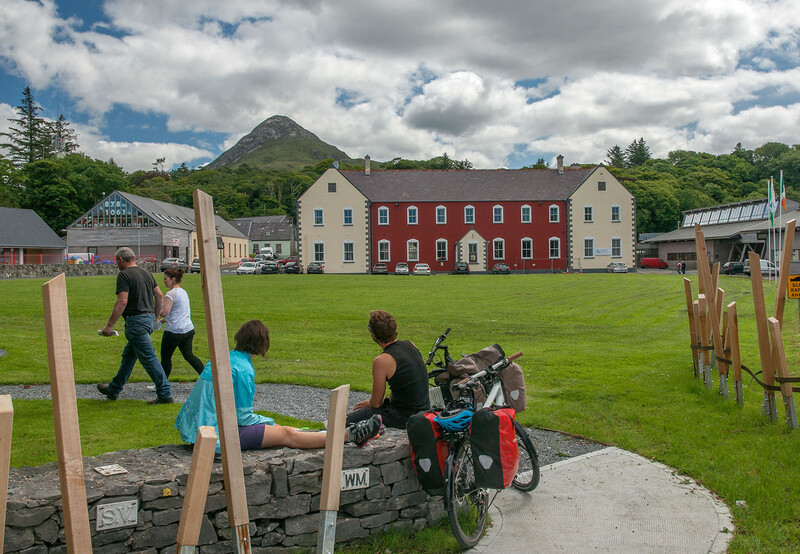 Letterfrack has busy pubs serving food and impromptu traditional music sessions in the summer season. 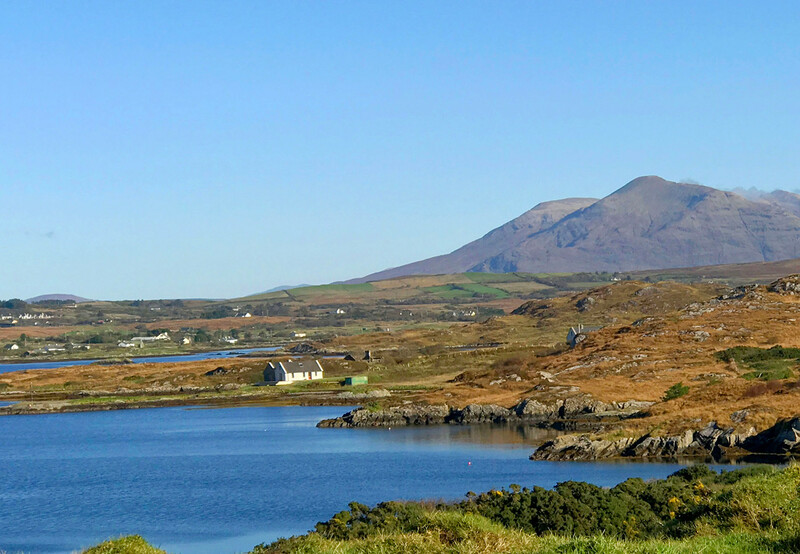 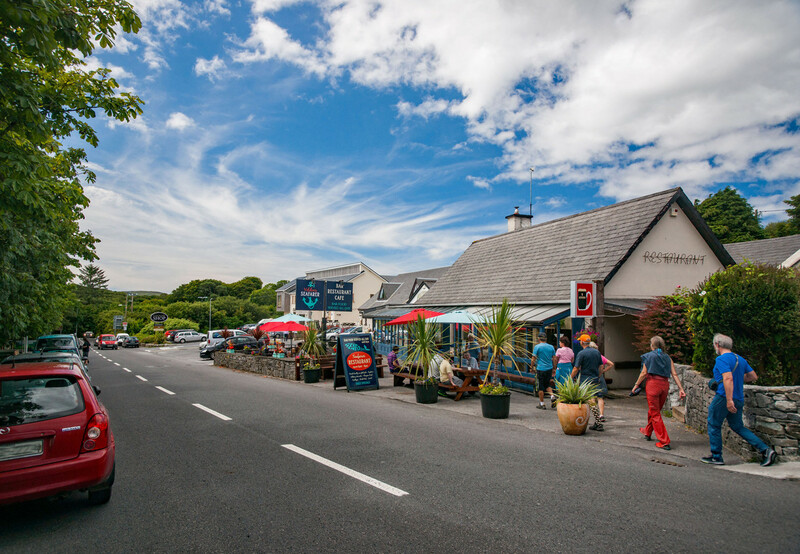 The cosmopolitan town of Clifden just 15km, has lots of good cafes, restaurants and pubs, art galleries and craft shops. 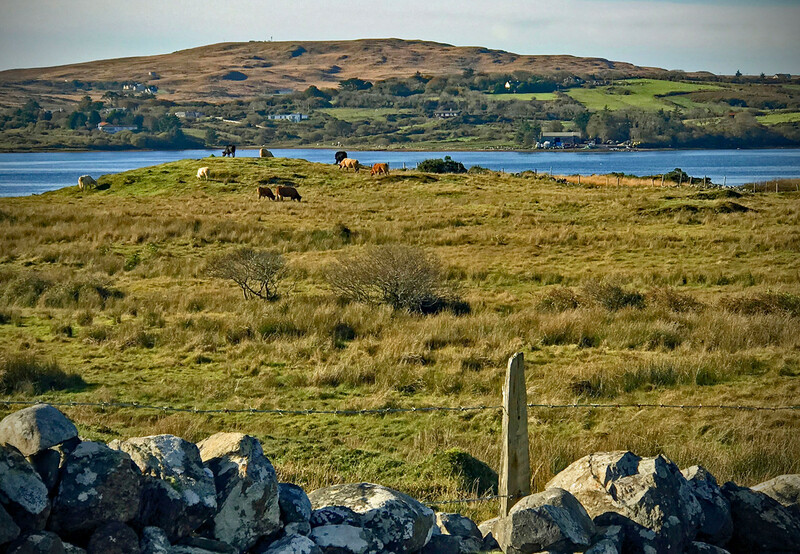 Galway city and airport is 80 km. 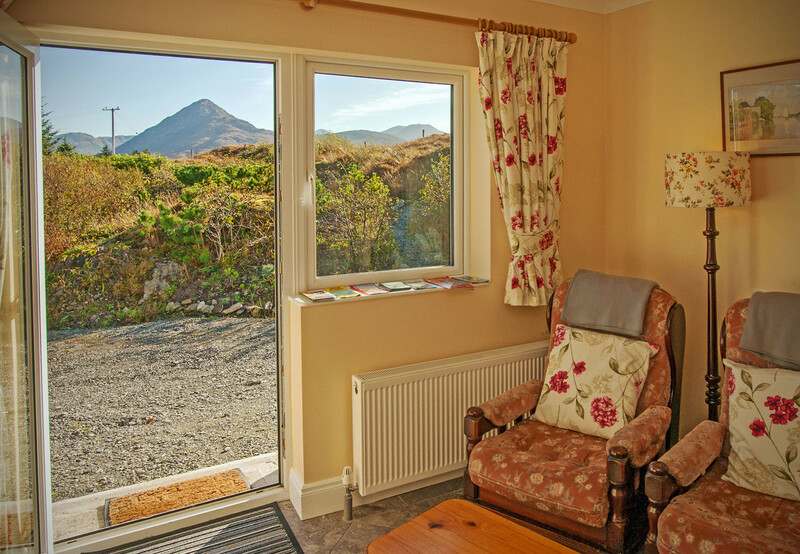 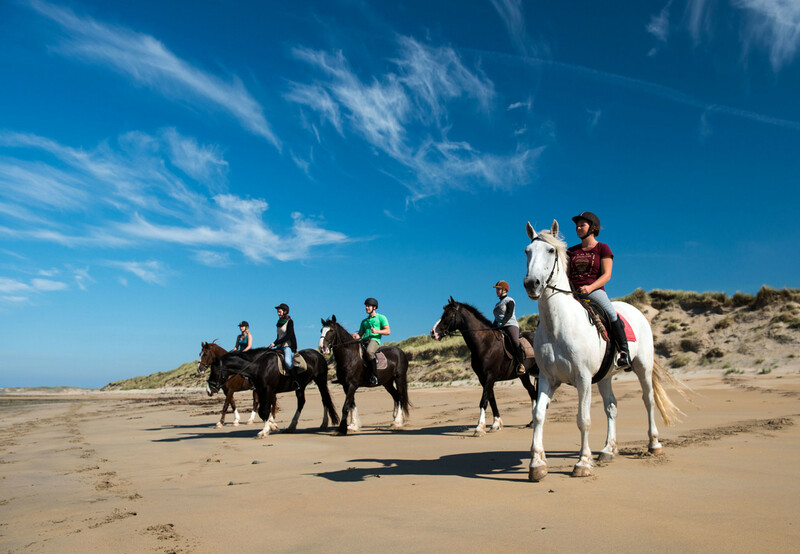 Adventure sports, attractions and activities are all available locally from your apartment in Letterfrack. 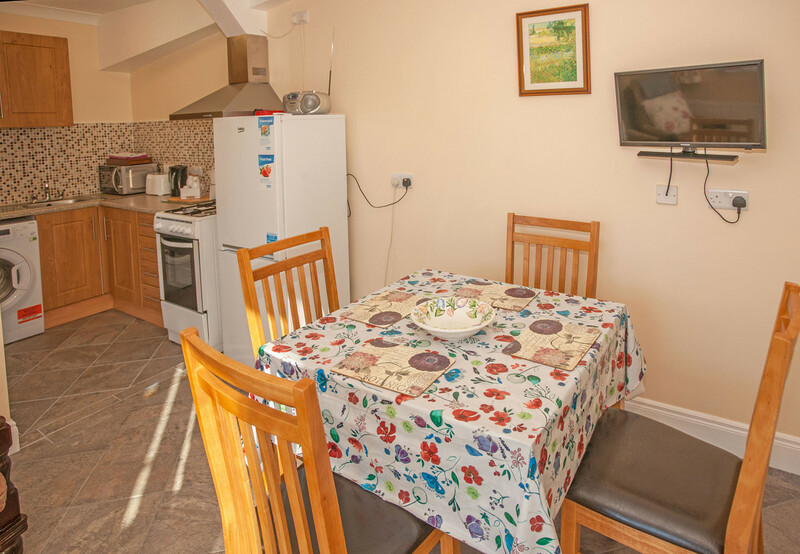 TV, garden furniture, iron, electric heating, Open-air parking in the same building.